Back again for day 4! My first group of favorites are from IKEA! First off, have you seen IKEA’s newest chair? it comes in a love seat and sofa as well. of them in a circle around a huge round coffee table. right? 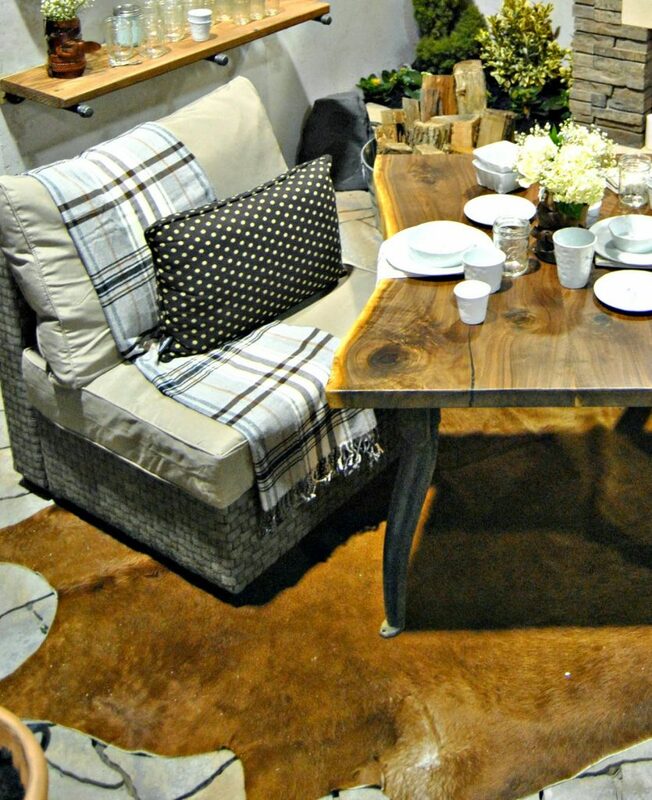 Maybe barn wood or something rustic? I’m always a sucker for anything gingham, and this duvet cover is no exception. I used it in both my girls bedrooms and I’m tempted to get one for myself! 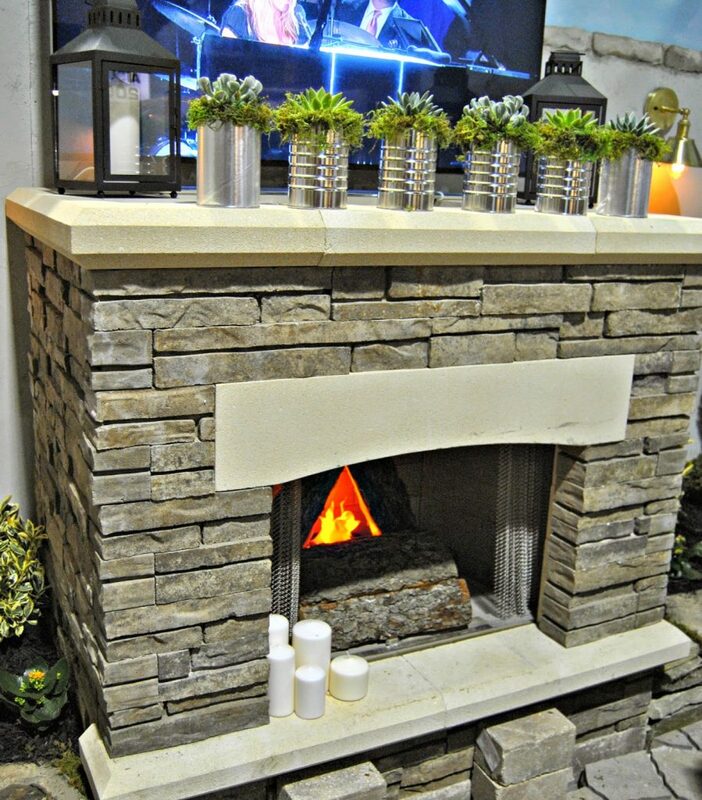 Believe it or not, your going to start to see Spring projects pop up all over the internet. 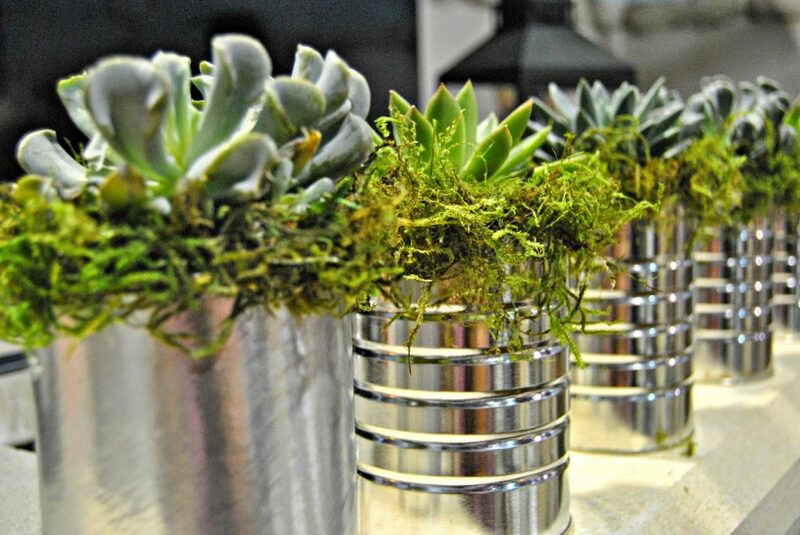 And the first thing you’ll be looking for is succulents. I found a HUGE selection at my IKEA . 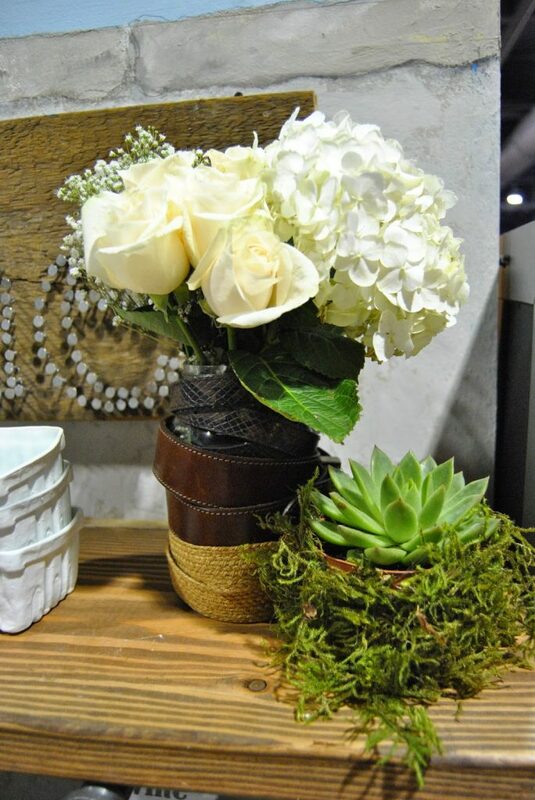 See how I used the succulents in my design room here …. they’re awesome and I think only $2.99 each. I was lucky enough to be able to take this rug home with me. Here it is in my designer room…. 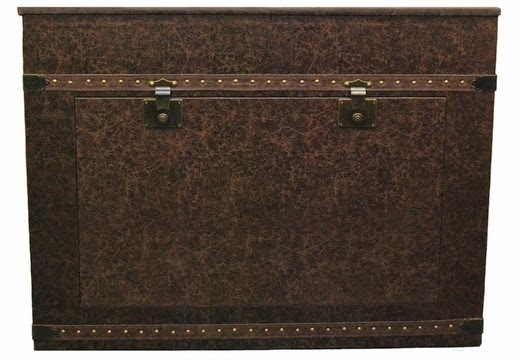 I’m in love with this vintage trunk, which, at first I thought it was just a trunk. And I was good with that. 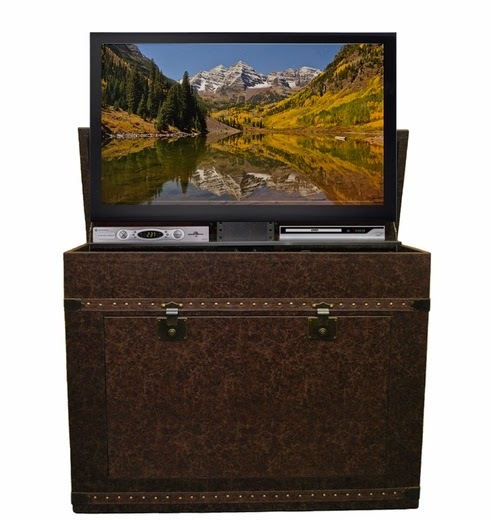 Then the owners showed me that it actually conceals a TV! It raise up electronically when you want to watch TV and lowers when you done with it. Like modern and vintage all rolled into one. 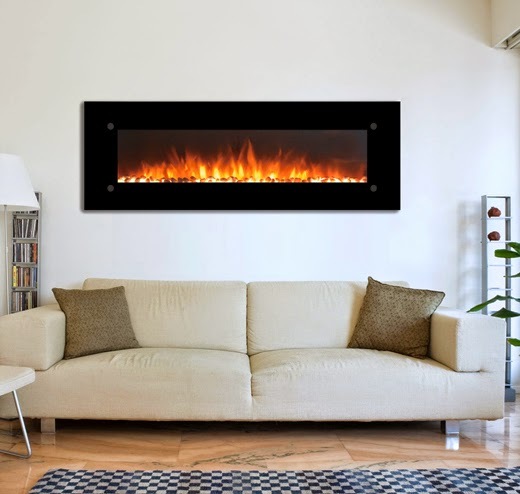 Touchstone also sell a line of wall mounted fireplace. 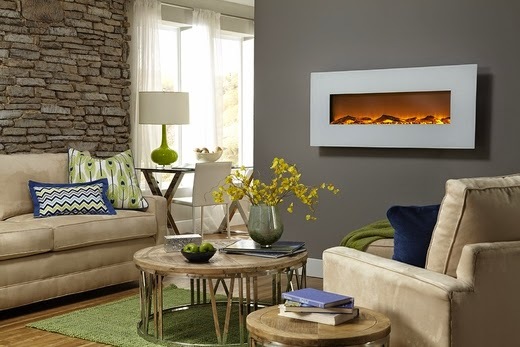 Which add a great atmosphere to any room. Okay, you might think I’m a little crazy with my next favorite. Bacon baked Mac ‘n Cheese.